We know, we know. Everybody has a podcast these days. But trust us, you’re going to want to listen to our newest podcast, Power to the Podcast. 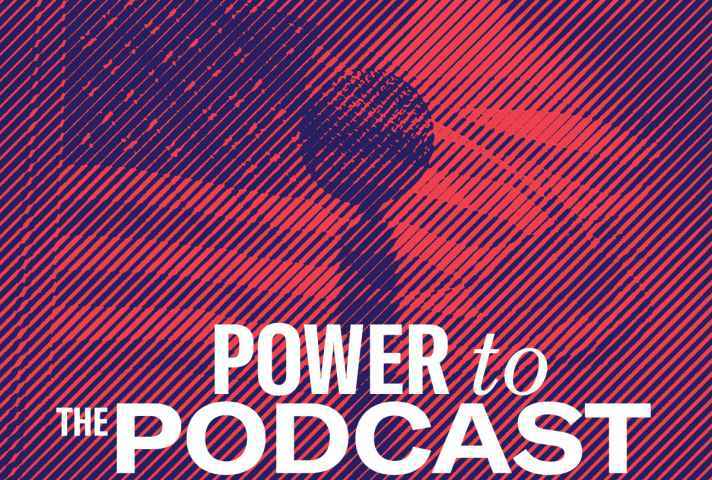 Power to the Podcast takes a deeper look into the civil liberties issues that you care about and empowers you to take action. In our first four-part series, we are looking into the power of the county attorneys—who they are, what they do, and how you can hold them accountable. County attorneys are the criminal justice system’s best kept secret—but not anymore. Join us at Black Dog Café to celebrate the launch of our podcast! Grab a drink and listen to a clip from the podcast. You’ll have a chance to hear from a few guest speakers from our podcast and learn more about the ACLU of Minnesota’s Campaign for Smart Justice. Power to the Podcast is a project of the American Civil Liberties of Minnesota 501(c)(4). It was produced by Studio Americana. RSVP by contacting Jana Kooren at jkooren@aclu-mn.org.